One Project are available Multi Types Like Transition, Frames & 3D. 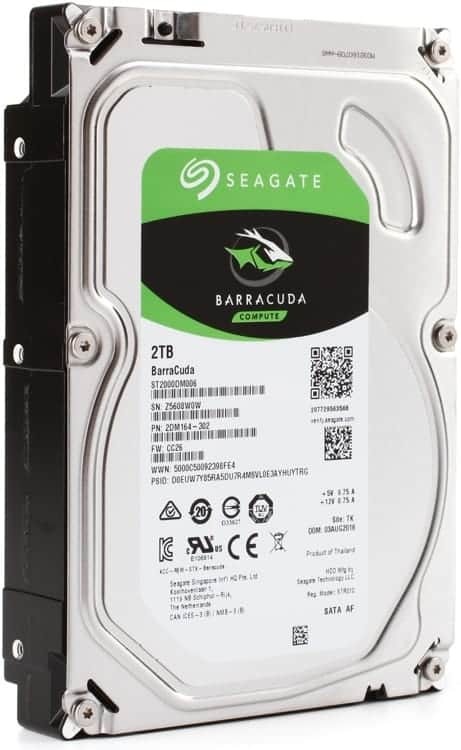 Satyam Film provides support for 4K (Ultra HD), Full HD Videos that can be added to a Full Width Background. 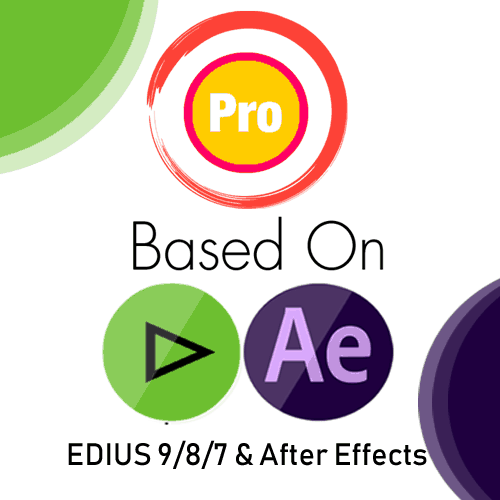 Edius Pro 7 & 8/9 Full HD & 4K Ultra HD Projects. 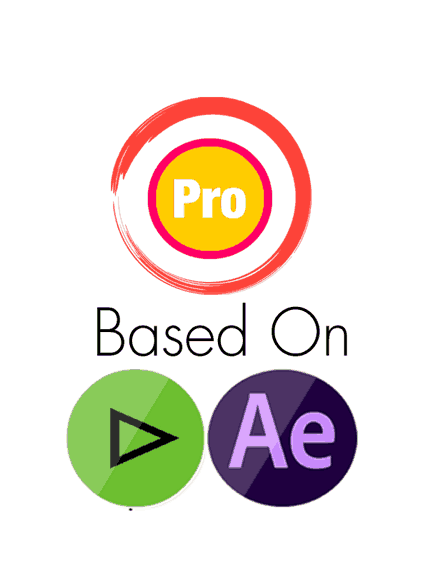 Non-Linear Editing Software. 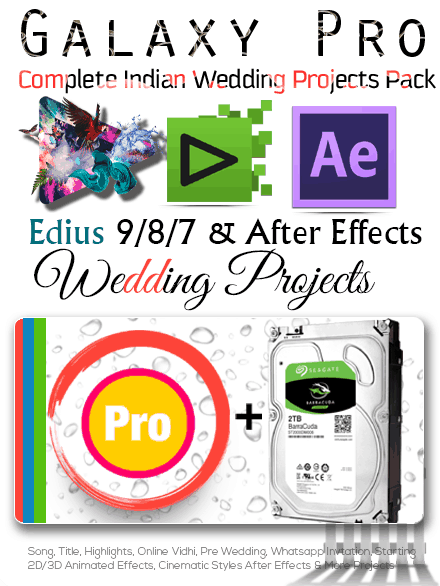 Make Your Videos Full HD , 4K Ultra HD, 3D With Edius Pro HD Projects, We Developing Best Quality Wedding Video Ever. Satyam Film Provide Fully, Online Customer Service Support, Installation & Update. Satyam Film offers regular updates with New songs and graphics. 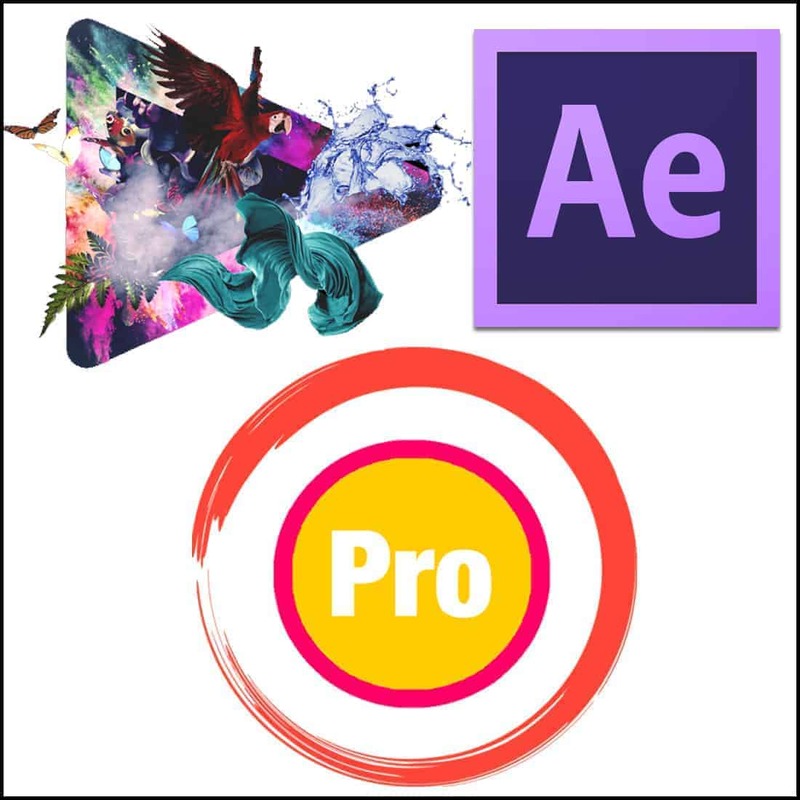 It’s a Galaxy Pro Premium Pack that lets you build virtually anything: Wedding , Anniversary or Engagement With High Quality Graphics it is optimized for high resolution displays. Complete Wedding Video Mixing Editing Project.